The Housing Authority of the City of Pittsburgh (HACP) helped 21 low-income families purchase homes in 2018 through HACP’s Homeownership Program. The number of families assisted increased from 16 in 2017. In a press release, Milwaukee Alderman Cavalier Johnson praised the Housing Authority of the City of Milwaukee for not only meeting, but exceeding, its hiring goals for its four-year Section 3 Voluntary Compliance Agreement (VCA) with HUD. The Housing Authority of the City of Los Angeles (HACLA) and Top Dawg Entertainment hosted their 5th Annual Holiday Concert and Toy Drive at HACLA’s Nickerson Gardens community. Artists from Top Dawg’s label including Kendrick Lamar, SchoolBoy Q, and SZA performed for over 7,000 attendees who received free admission by bringing unwrapped toys for the toy drive. 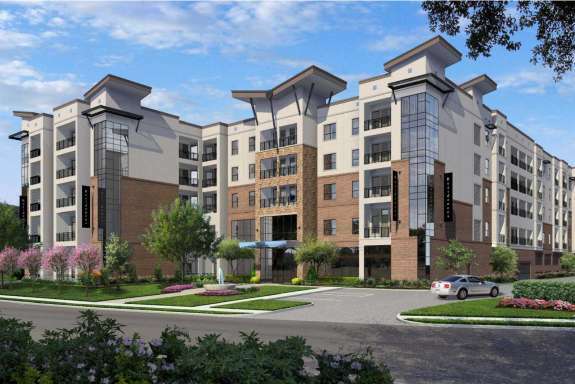 The Fort Worth Business Press ran an article about Fort Worth Housing Solutions marking its 80th anniversary in November 2018, noting that five of FWHS’s mixed-income apartment communities are opening during its anniversary year. 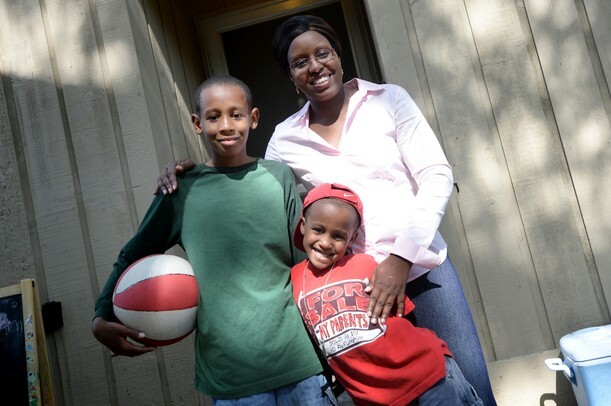 The Fort Worth Star-Telegram published an op-ed bylined by Fort Worth Housing Solutions (FWHS) President Mary-Margaret Lemons about its work in partnership with the city and several partners to draft a strategic plan to meet the city’s need for affordable housing. Their shared vision is to have an adequate and diverse supply of housing in viable, mixed-in neighborhoods distributed throughout the city by 2028.